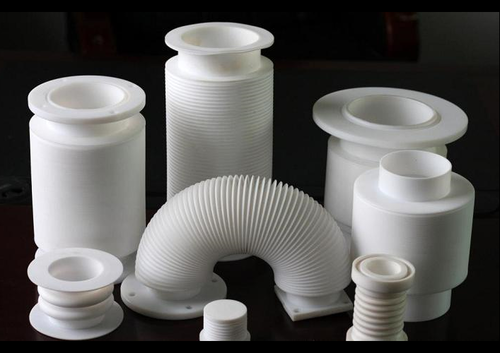 We are well-reputed as one of the astounding PTFE Bellow Seal Manufacturers and Exporters from India. Our range of PTFE Bellow Mechanical Seals is idyllically designed to meet the requirements of our varied clients across the globe. The PTFE Bellow Seal is an externally mounted seal for corrosive chemicals where contact with the media is to be avoided. The mating seat is high alumina ceramic with excellent corrosion resistance to highly corrosive chemicals like concentrated acids and other strong organic chemicals. Looking for “PTFE Bellow Seal”?